This guide provides information for La Salle University faculty and staff regarding the fair use of copyright protected material in the classroom. Search the Connelly Library Catalog for resources related to copyright and fair use. This video is a fun example of fair use in action and provides a great introduction to the principles of fair use. This video provides basic information on how to interpret "fair use" and using copyright protected materials in courses. This video is an overview of copyright in an organizational context. It provides a good introduction as to what specifically copyright law protects and how copyright protected material may be used within an organization. 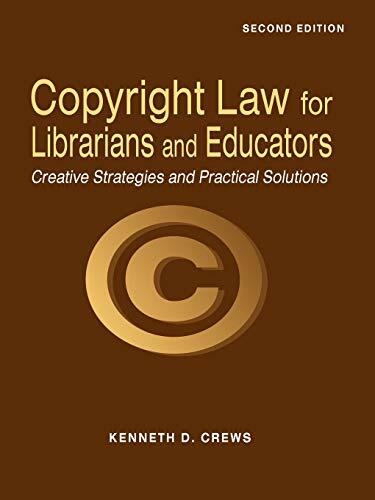 The links below are resources and interactive online evaluators created by the "Copyright Advisor Network", a collaborative effort of librarians, IT professionals, and copyright experts. A handy chart that explains when works first published in the U.S. enter the public domain. Ok, so the Copyright Genie can't grant copyright wishes, but it can take the magic out of copyright by: helping you find out if a work is covered by U.S. copyright, calculating its terms of protection, and collecting and publishing the results (as a PDF) to save for your records or further vet with a copyright specialist. Make a fair use evaluation for course materials and learn more about fair use guidelines. Information regarding circumstances under which libraries and archives may make reproductions of copyrighted materials without the permission of the copyright holder. Under certain conditions,U.S. 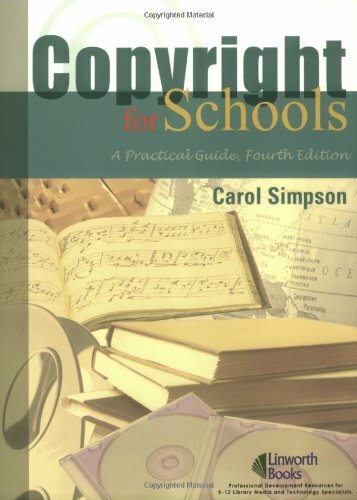 Copyright Law provides for the educational use of copyrighted material without the permission of the copyright holder. To find out if your intended use meets the requirements set out in the law, use this free, online tool. © Copyright La Salle University. All rights reserved.